The name ‘ihuru’ means ‘old palm trees’ in the local language. 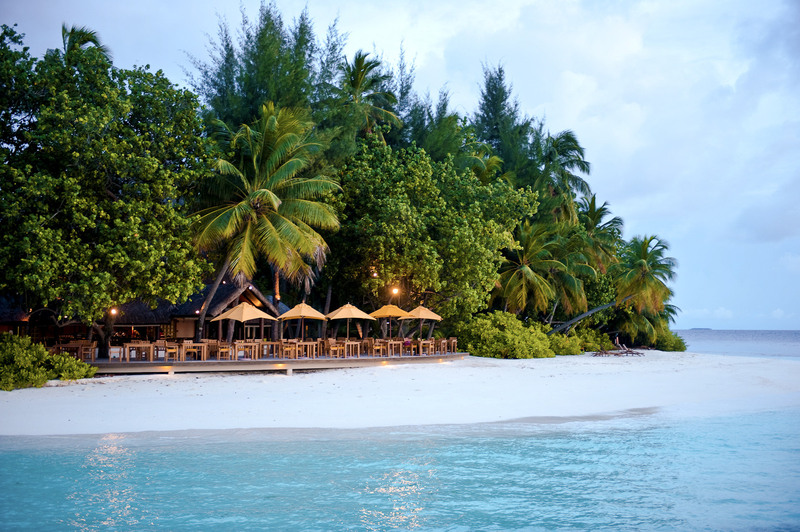 These lofty coconut trees provide welcome patches of shade on the sizzling sand. Every day is a different experience, with uninhabited islands, dolphin-spotting adventures and local cookery classes to discover. Tropical influences are combined with the best contemporary facilities including plush beds and jet pools, not to mention superb cuisine and an extensive wine list. 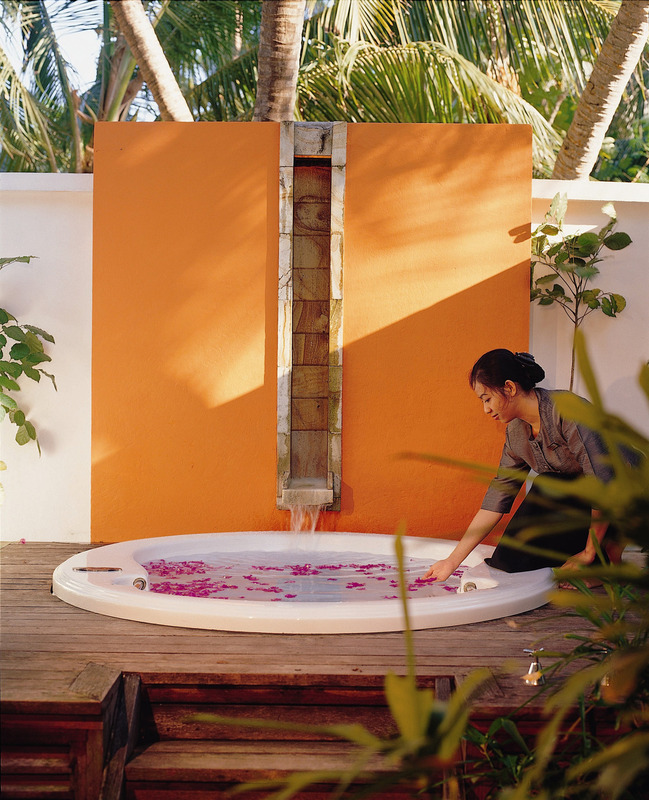 Charming bamboo spout showers are a highlight of the private outdoor bathrooms. 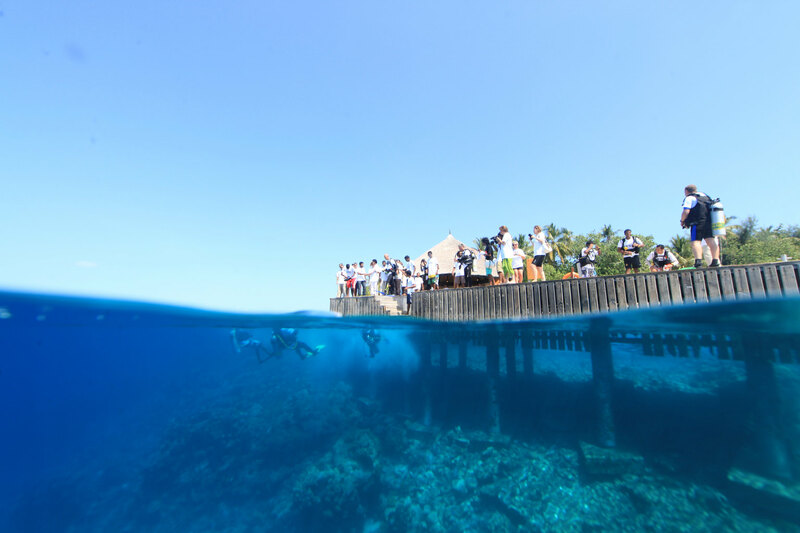 Dine overlooking the Indian Ocean under the starlight, explore the excellent house reef and discover the secrets of the underwater world. 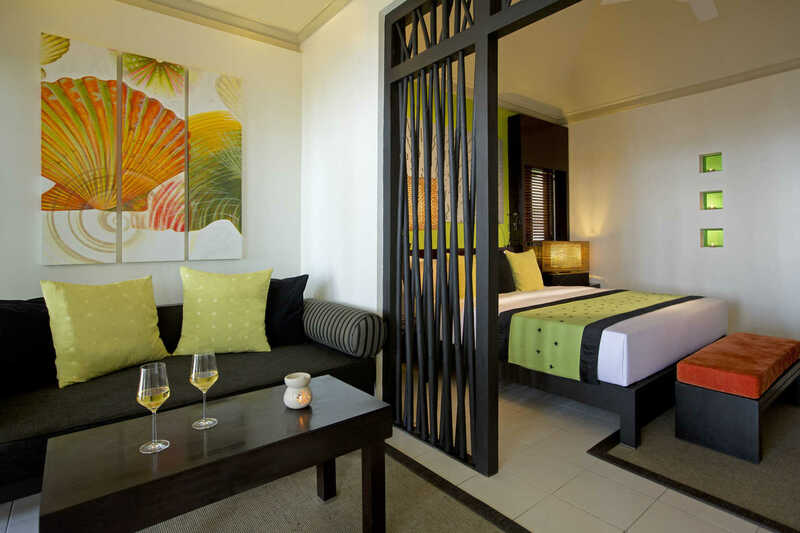 The resort is a winner of multiple awards for environmental awareness, and boasts a beautiful Asian-themed Angsana Spa. 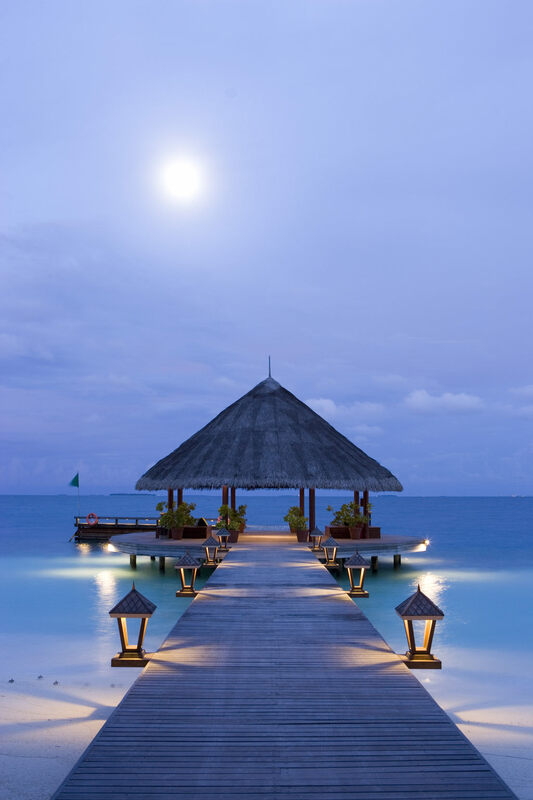 Riveli means Beam of Light in Dhivehi, the Maldivians’ national language. 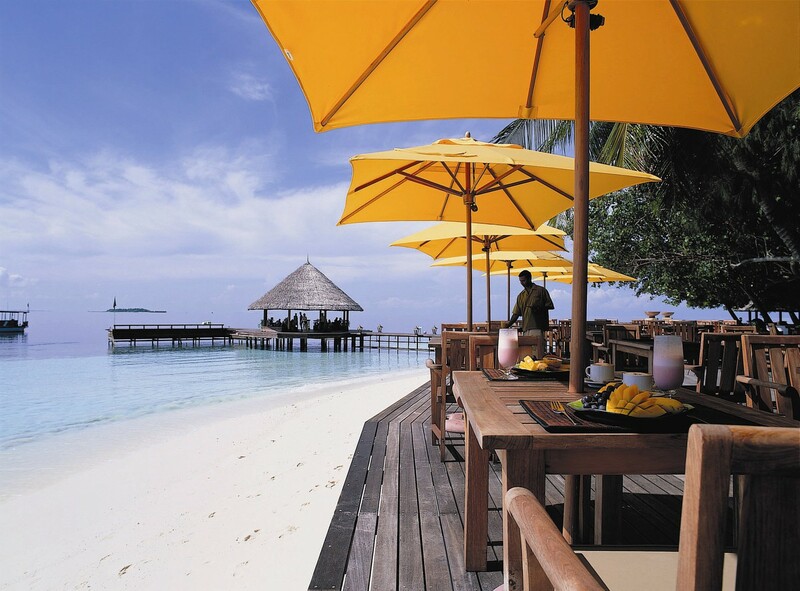 The restaurant offers a variety of cuisine, from Asian to Mediterranean and Maldivian. It also offers you the choice of indoor or al fresco seating, as well as buffet or set meal options. Velaavani is the Dhivehi word for Shallow Bay. This open-air waterfront bar serves cocktails and snacks and is neatly positioned to let you watch over the lagoon and house reef. 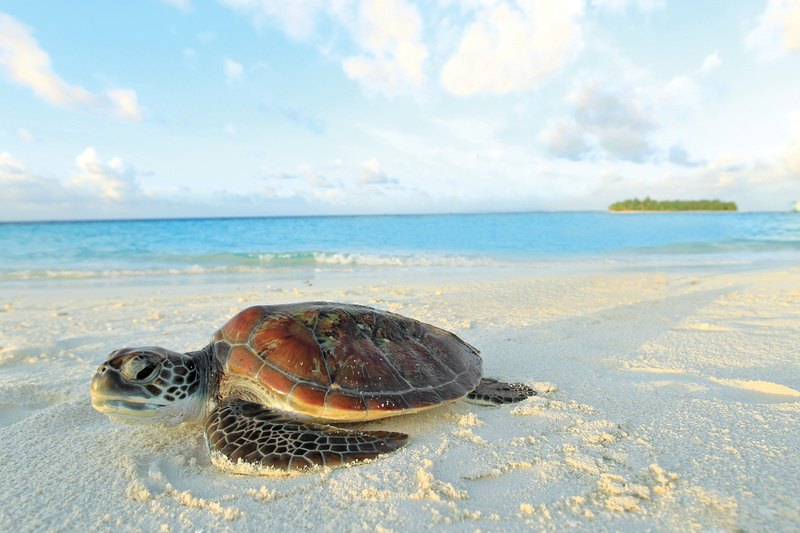 Sometimes, you can spot turtles and dolphins frolicking in the jewelled sunlit waters. 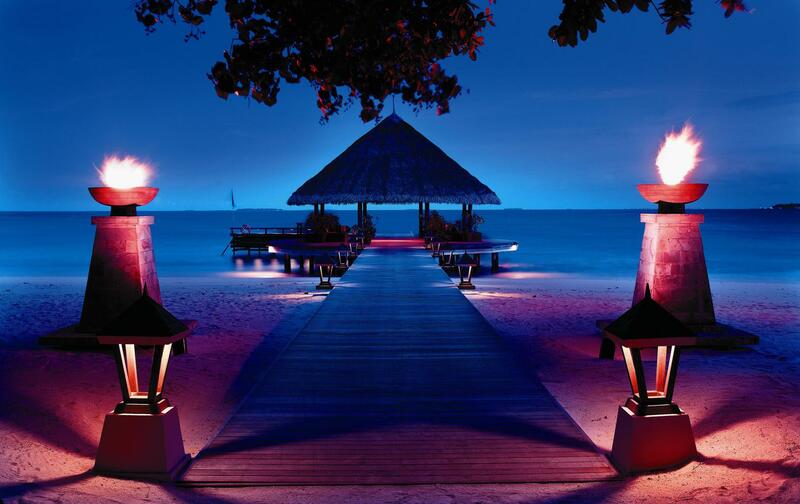 Beach BBQ – spend time with your special someone in the sweetly romantic setting of your private villa. Your personal chef and butler are ready to serve you. 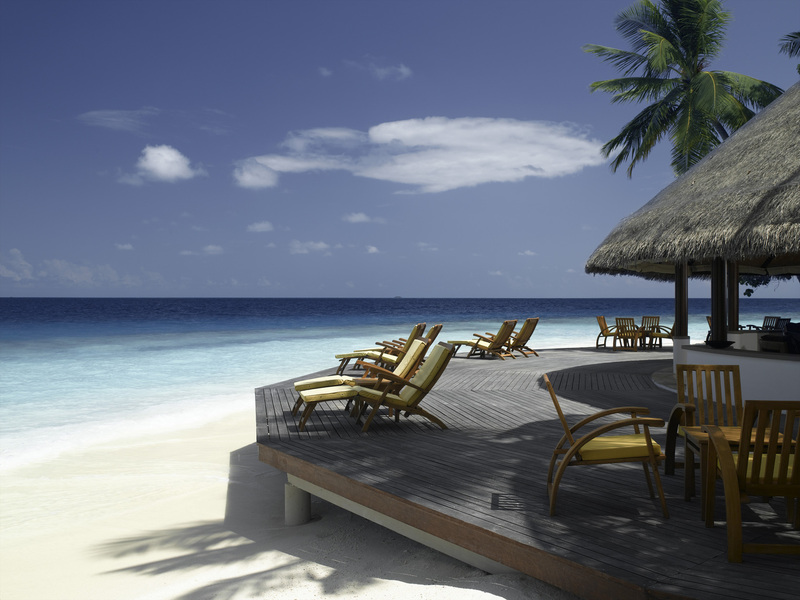 Lean back and be pampered with great food while you listen to the waves of ocean song. 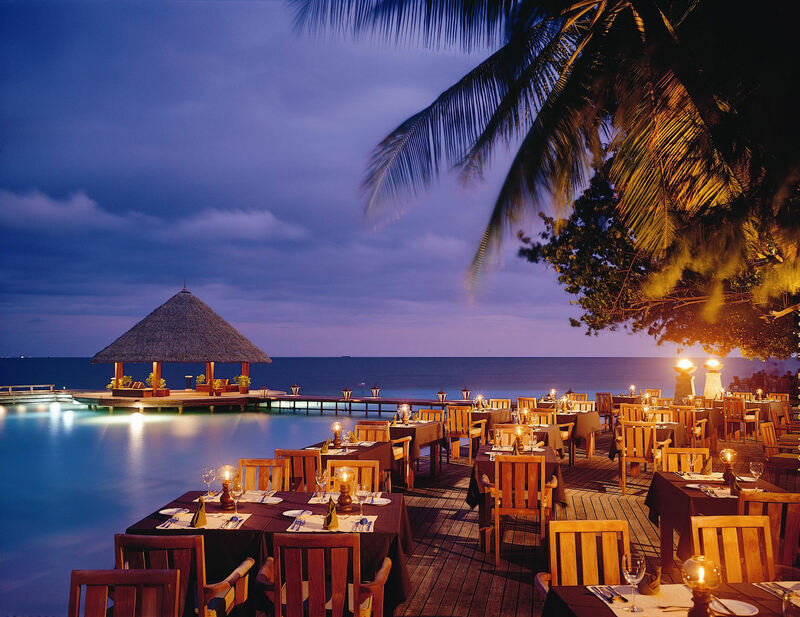 Discovery Dining – this option is a Maldivian first. 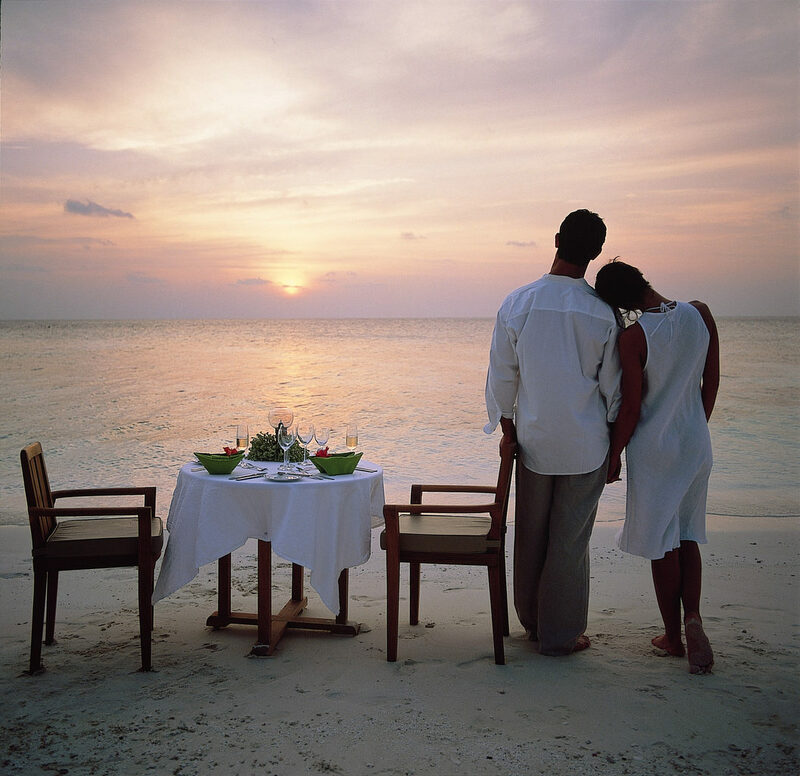 Enjoy a five-course dinner spread across two islands and five different destinations venues. Sip champagne and canapés during a romantic sunset sailing trip and let your senses be excited with the change of scenery between courses even as the amazing food sparks fresh life on your tastebuds. Feast in Merriment – Taste the most vibrant of Flavours – Whet your appetite – prepare to thoroughly indulge in a fabulous feast. Let Angsana’s fantastic team turn your meal into a delicious bonanza. Angsana Spa – Renew your senses with an Asian-inspired range of massages at one of the outdoor spa pavilions or indoor treatment rooms. 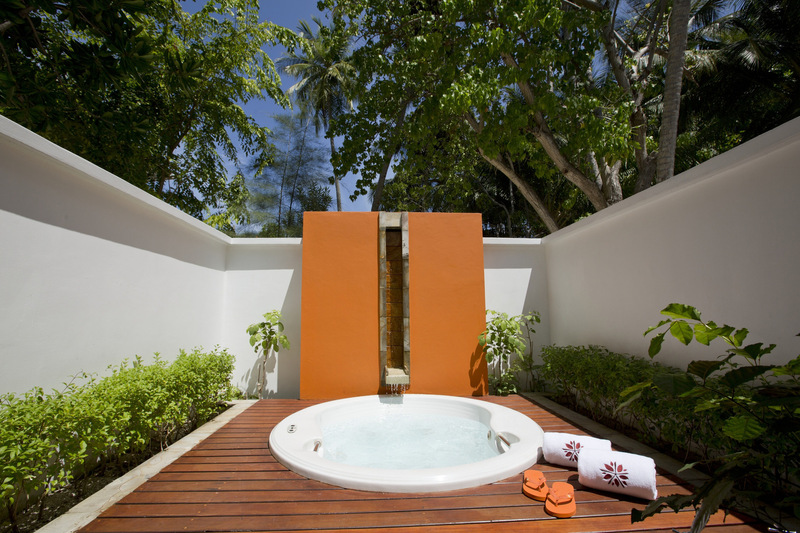 Couples can enjoy a session together in one of the two outdoor deluxe pavilions, equipped with a jet pool and steam bath. 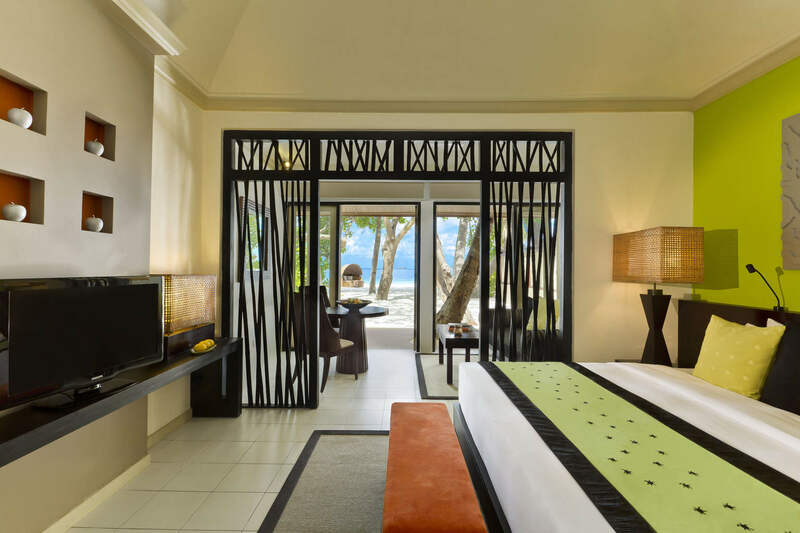 Angsana Gallery – Select from Maldivian handicraft, vibrant resort apparel and signature spa amenities, and take home the Angsana experience. 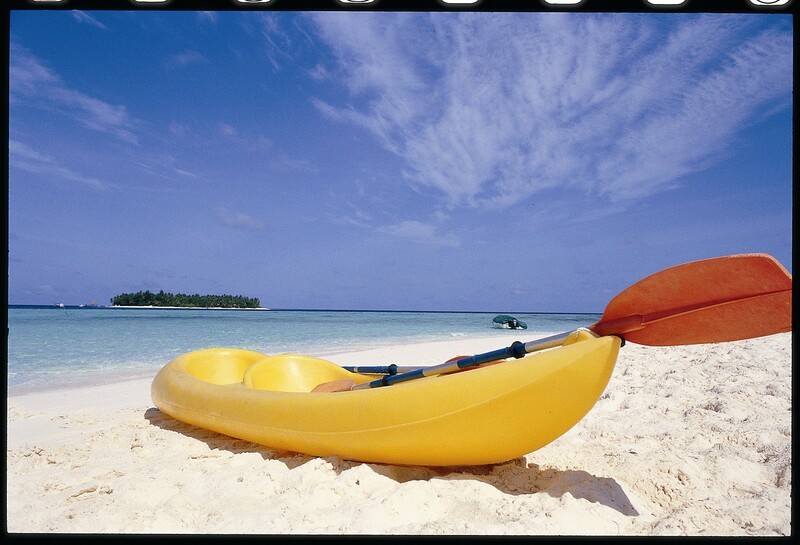 Water Sports – Enjoy activities such as scuba diving, snorkelling, windsurfing, catamaran sailing and canoeing. The fully-certified PADI 5 Star Gold Palm Dive Centre conducts guided dives and courses from beginner to divemaster levels. 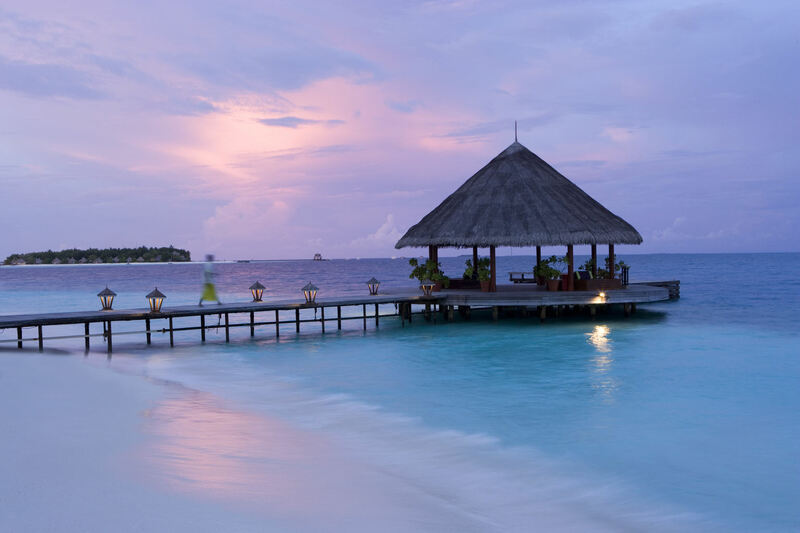 Excursions – Go island hopping, night fishing or visit Malé.